For the Wright family, being a Marine is the family business. After 12 weeks of training, Pfc. Douglas Tanner Wright graduated Aug. 3. 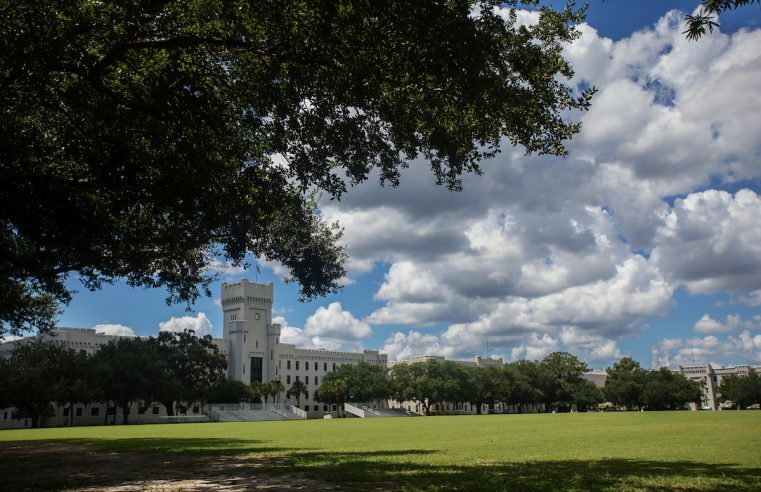 Citadel cadets and students were named to the dean’s list for their work accomplished in the spring semester of 2018. 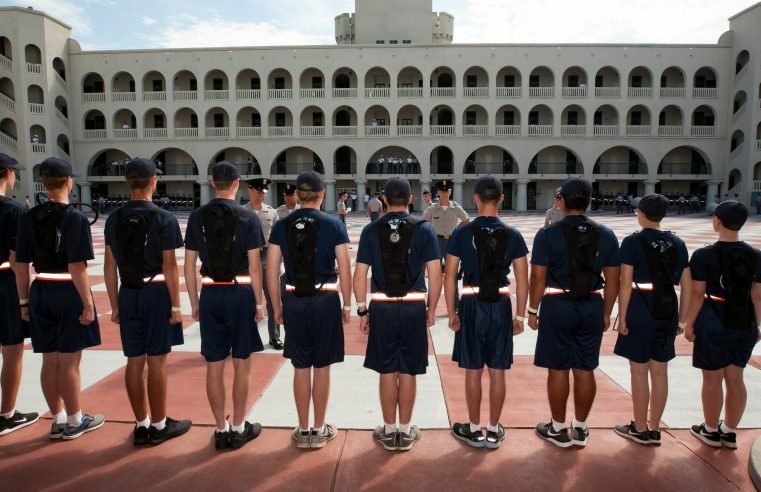 Cadets have been named to the President’s List for their outstanding work during the spring 2018 semester. 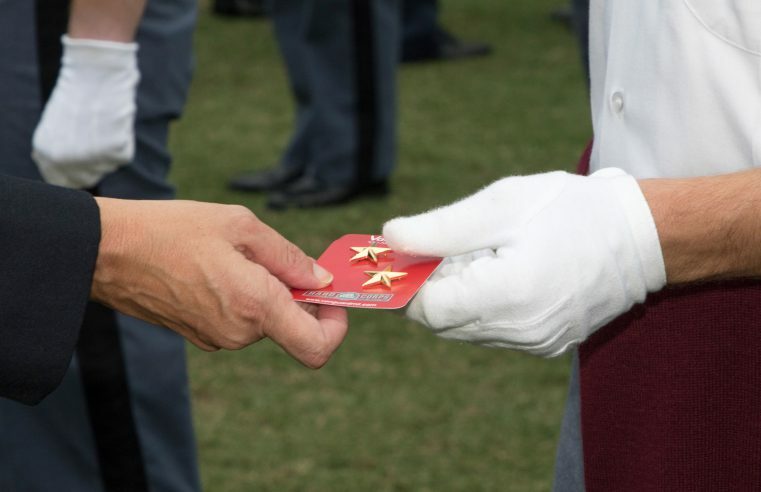 Citadel cadets and students received gold stars for their work accomplished in the spring semester of 2018. 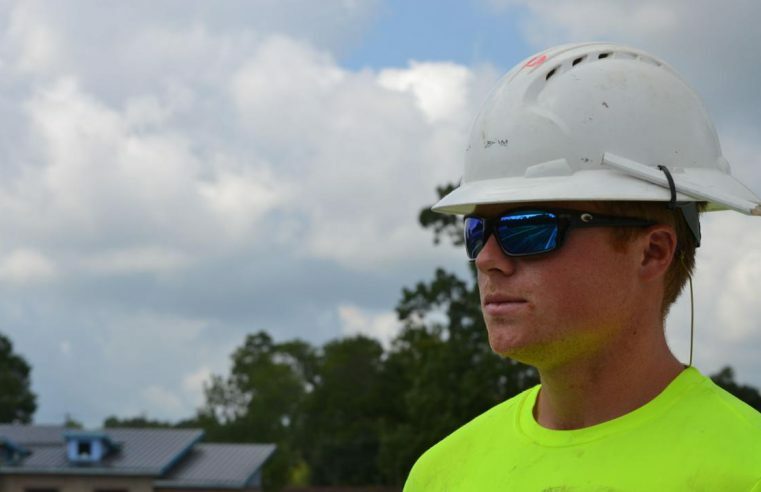 As a token of gratitude, Citadel rising junior and Wando graduate James Jennings seized the opportunity to show his thankfulness toward his high school. 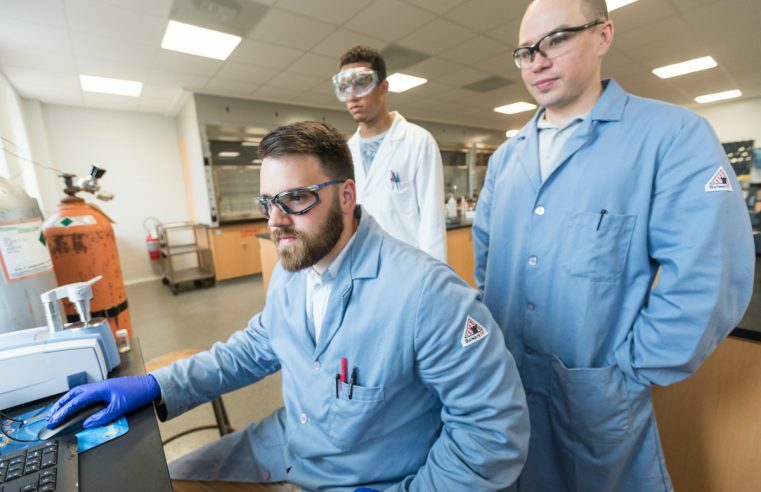 Citadel students are creating and studying compounds that could be used to produce a new pain relief drug or could contain new biological activities. 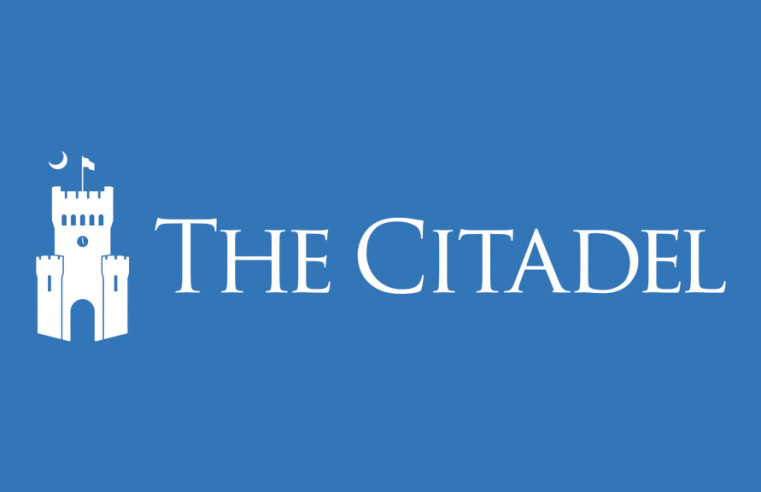 The Citadel continued its record of strong enrollment, welcoming one of its largest classes on Saturday, Aug. 11. 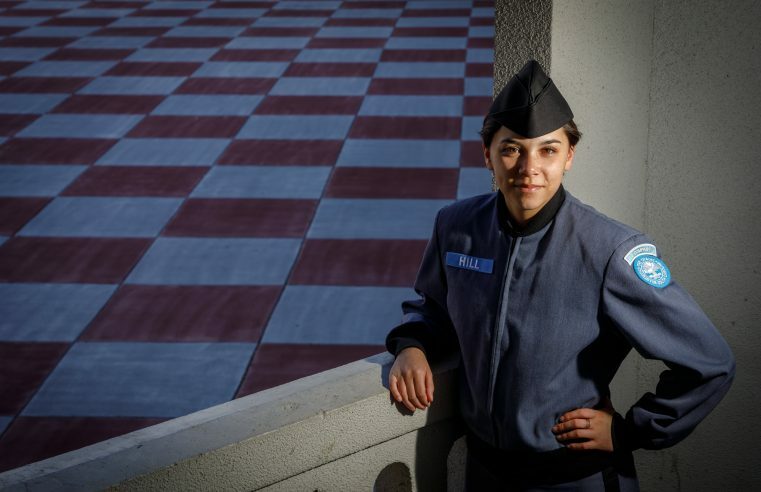 When Catherine Hill learned that her father’s alma mater offered nursing, she committed to an education that challenged her beyond anything she expected. 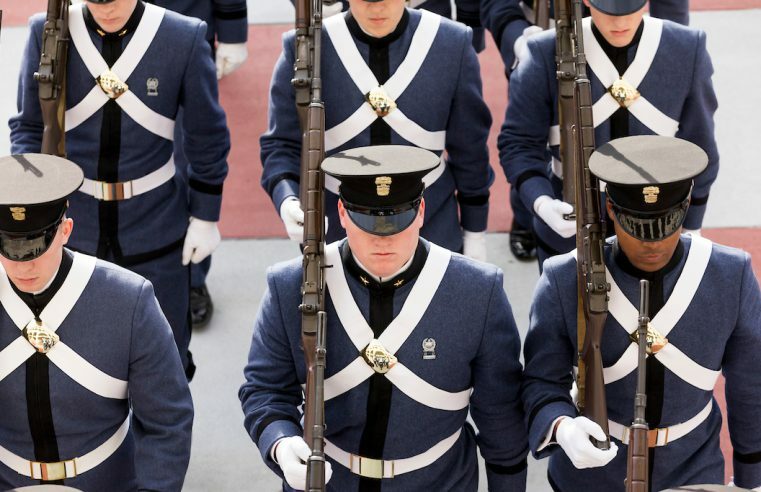 When Errett Bainum decided to attend The Citadel to pursue a military education and a career in the Air Force, those who knew him were not surprised. 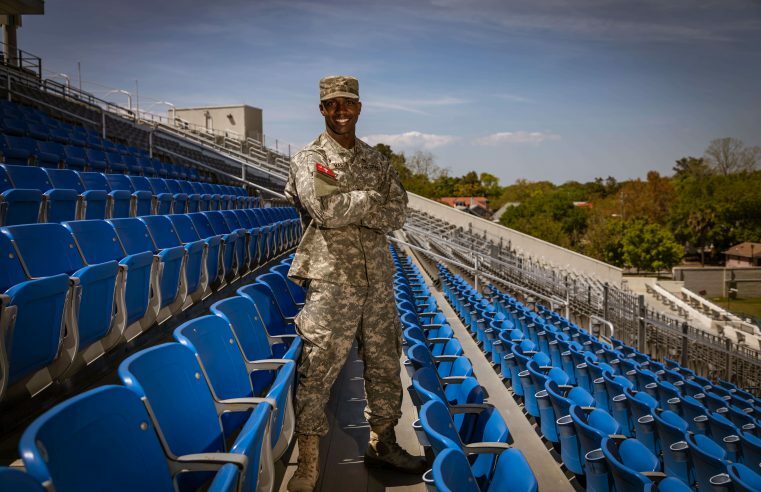 As a sophomore football player he was sidelined and at a crossroads when he realized that he could still win.